BARCELONA -- Volkswagen Group's Seat sees its new Cupra performance brand as a way to help the automaker achieve sustainable profitability. 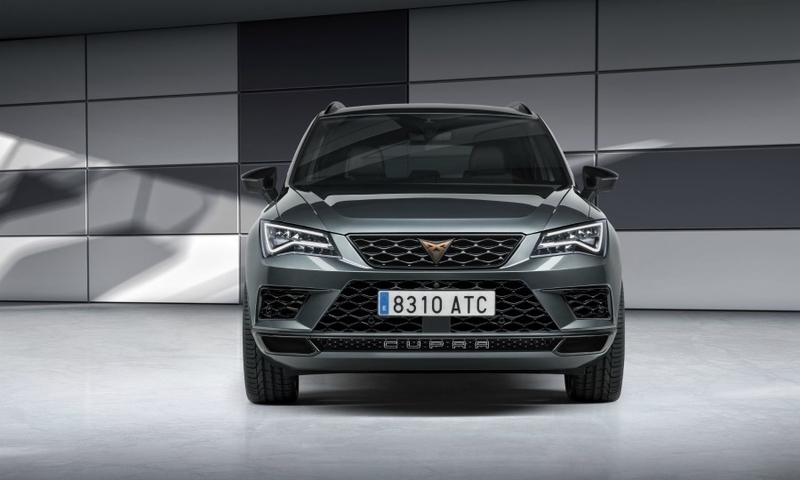 Until now Seat has used the Cupra badge for sportier variants of its mainstream cars. 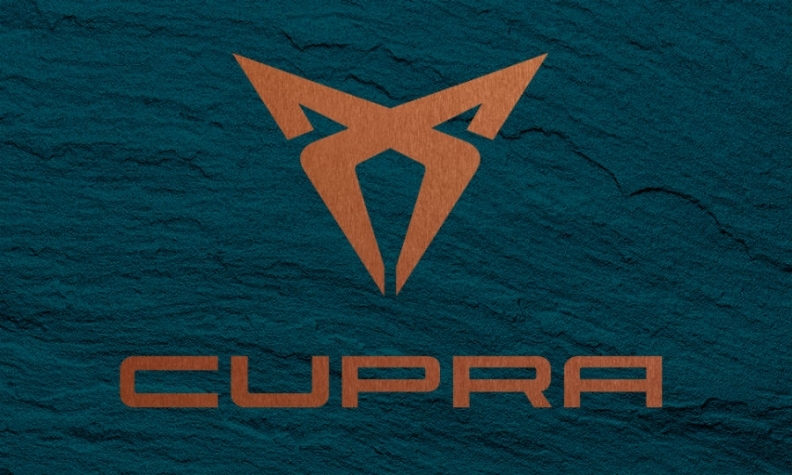 Cupra is now a separate entity, developing models that are more powerful and more specialized than Seat's mainstream models. Seat said Cupra models will have their own DNA and identity. Its cars will be sold in 260 selected Seat dealerships in Europe with dedicated floor space for the brand. Before joining VW Group de Meo played a key role in launching Abarth at Fiat. 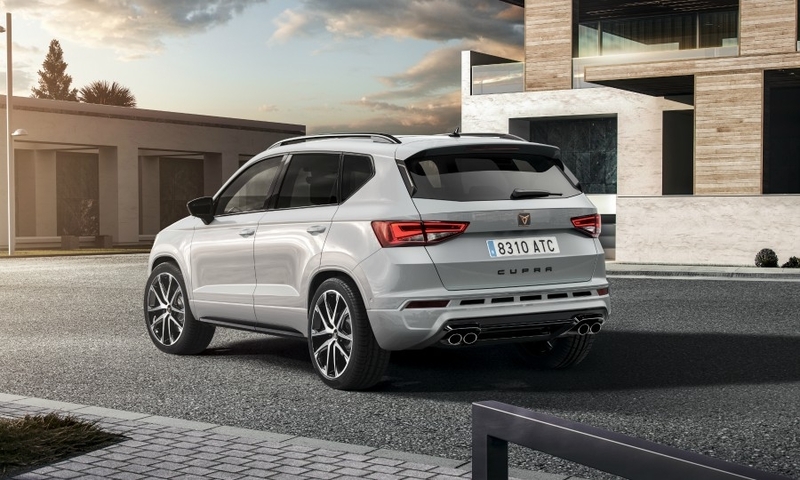 Seat hopes that Cupra will help further strengthen the balance sheet at the Spanish automaker, which became profitable in 2016 after years of financial losses. 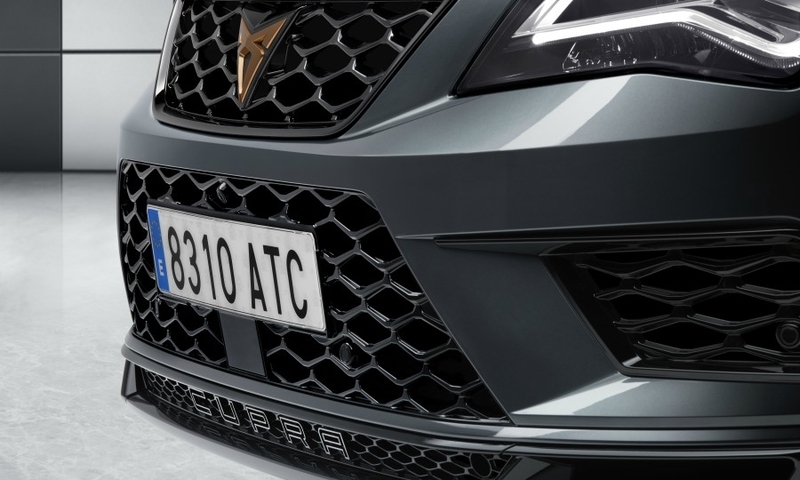 "Our ambition for the Cupra brand is to double the sales within the next four to five years," said Seat's head of sales and marketing, Wayne Griffiths, said in a news release. Sales of Seat's 17 Cupra variants increased by 50 percent in the last three years to 10,000 in 2017, Seat said. 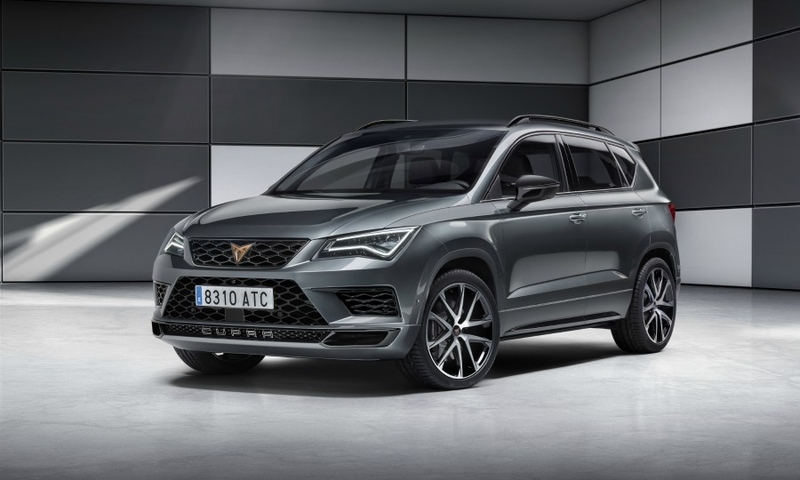 The Ateca Cupra, which will debut at next month's Geneva auto show, can reach a top speed of 245 kph and accelerate from 0 to 100 kph (62 mph) in 5.4 seconds. It has a new version of VW Group’s seven-speed DSG dual clutch transmission and comes with permanent four-wheel drive. Cupra also will launch three models with performance oriented plug-in hybrid powertrains in 2020. 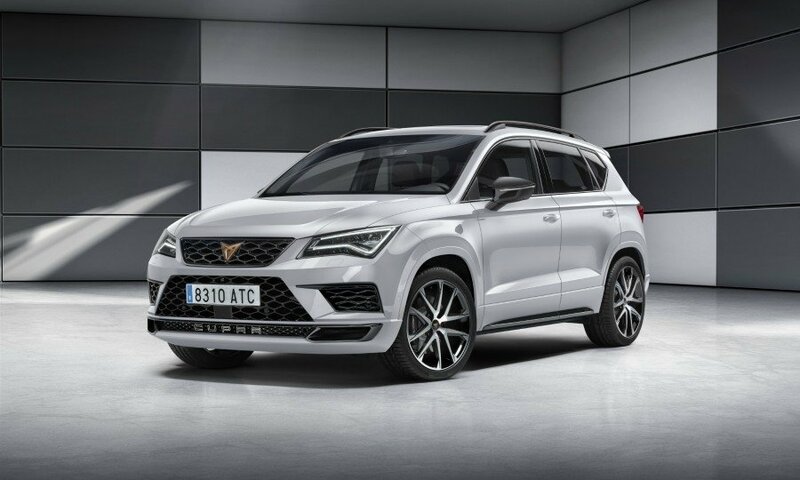 Seat did not give further details but sources said they will be derived from the next-generation Leon five-door, station wagon and crossover compact models.